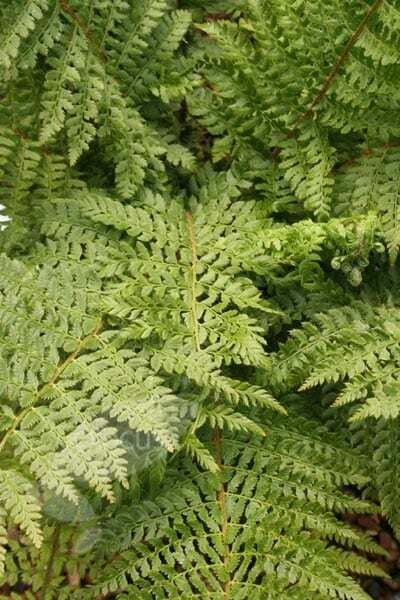 The large, evergreen fern is a native of Britain, with soft, dark green fronds that emerge upright before unfurling and falling softly open. 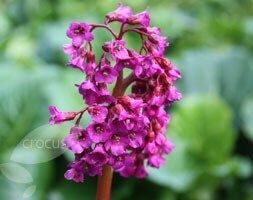 Try it among other foliage plants at the front of a shady, well-drained, border or beneath deciduous trees. Either cut back the old foliage in early January to allow space for spring bulbs, or leave them in place until April when the new fronds appear.